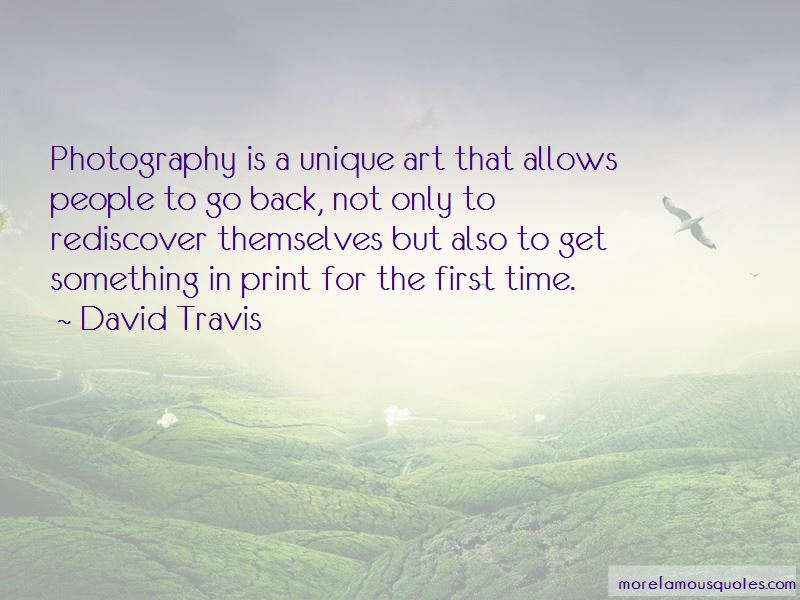 Enjoy the top 5 famous quotes, sayings and quotations by David Travis. Contrails are denser and block sunlight much more than natural cirrus clouds. 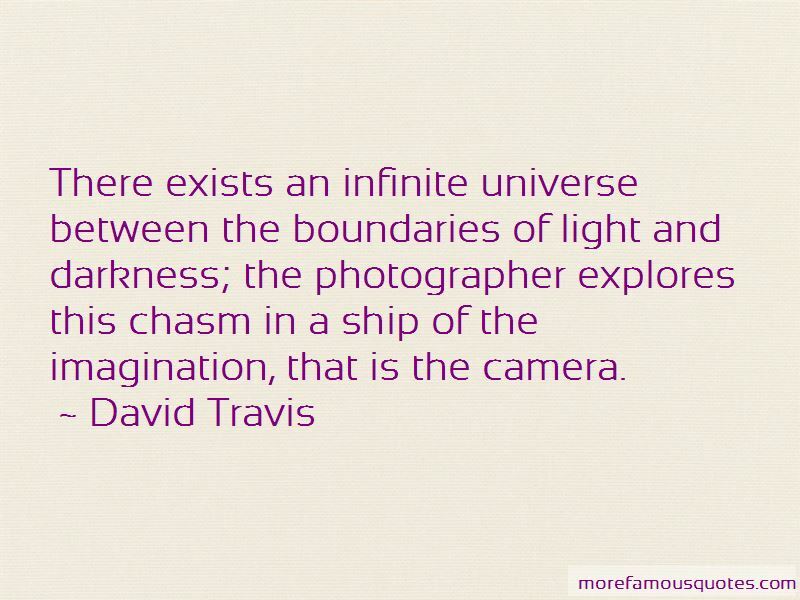 There exists an infinite universe between the boundaries of light and darkness; the photographer explores this chasm in a ship of the imagination, that is the camera. 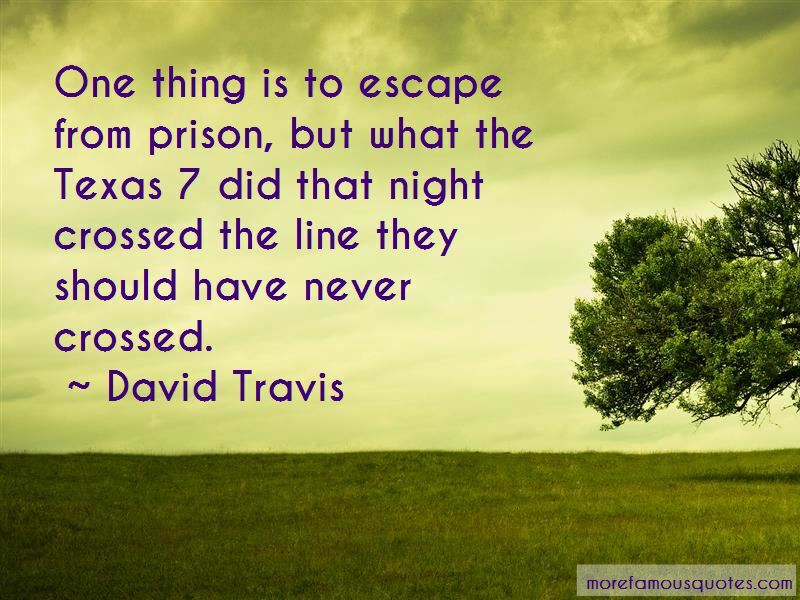 Want to see more pictures of David Travis quotes? 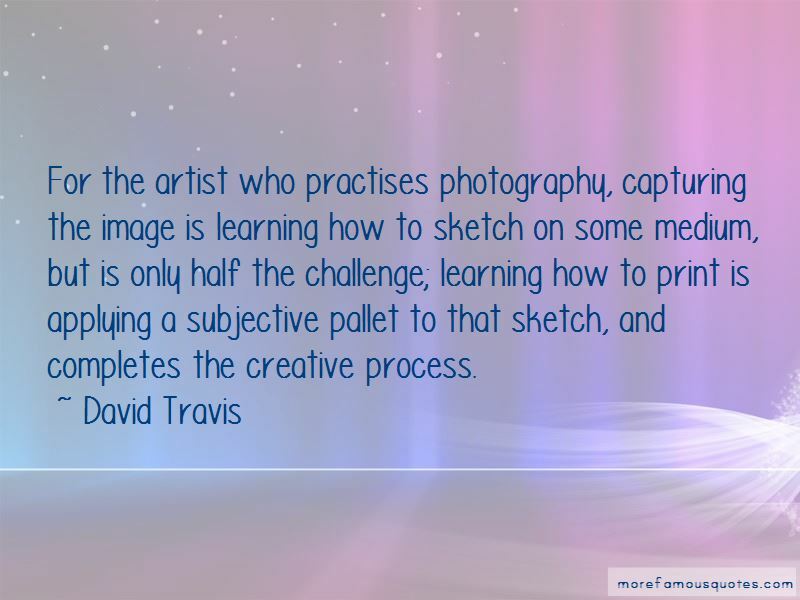 Click on image of David Travis quotes to view full size.